If I could cast on any project today, it would have to be the BFF Cowl by Ysolda Teague and Stephanie (from Tiny Owl Knits). These two clever gals took the concept of a friendship bracelet and completely ran with it; the finished result is a gorgeous interlocking cowl I would both knit and wear any day of the week. How does it work? 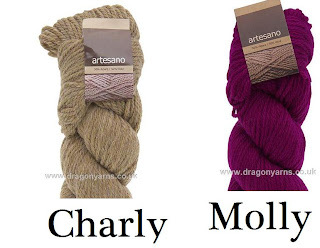 Well, you knit both link designs in your colour, then your friend does the exact same but in a different colour. You swap a link each ,then graft them together and hey presto! 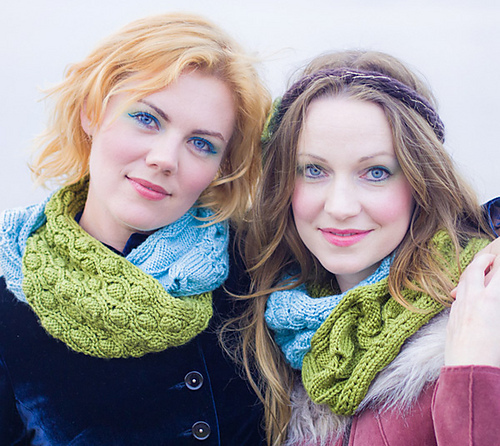 You have a gorgeous BFF cowl to treasure forever. I'm fortunate enough to have two best friends, both of which can knit. One can knit jumpers (she is making one in a gorgeous brown colour, she's been working on it for years, I can't wait to see it finished! ), and the other is just learning (she's making her own brain fog blanket, designed by moi - yay!). Neither of them are up to the challenge of a lace cowl, parts of which even I find rather daunting (grafting, for example). So, if I were to do this project, I'd have to knit them by myself. Not that I'm complaining, I'd love to take up the challenge! If I were to make BFF cowls for both of my best friends, it would mean: 4 different colours, 6 different links, and a lot of audiobooks to get me through it! The two colours I would use for this BFF Cowl, would be Artesano Aran from Dragon Yarns in two colourways: Birch (left) and Laxford (right). I am quite into earthy tones, such as Birch, and Molly, well she just looks stunning in purple! 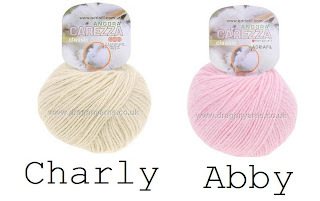 I will be looking for substitutions for these two yarns, as I would need 2 skeins of each, and that would end up costing £34.76 for one project - yiiiiiiiiiiiiikes! I adore these soft tones, they work perfectly together! 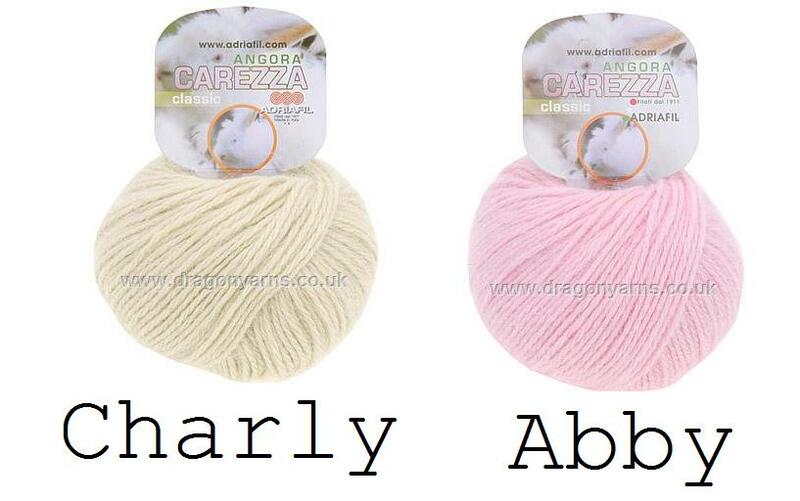 Abby and I both suit soft pink, which is why I chose Adriafil Carezza from Dragon Yarns, in Ecru (left), and Rose (right)! As soon as I get the chance, I will make these cowls, they would be such wonderful knits to wear! If you could cast on any project today, what would it be? Tell me in the the comment section below, or even write your own blog post (if you do, don't forget to leave the link in the comments below)! That's a very neat concept.